Let’s be honest, if you’re here looking at Ugg Boots you already know the amazing comfort and warmth they give you. 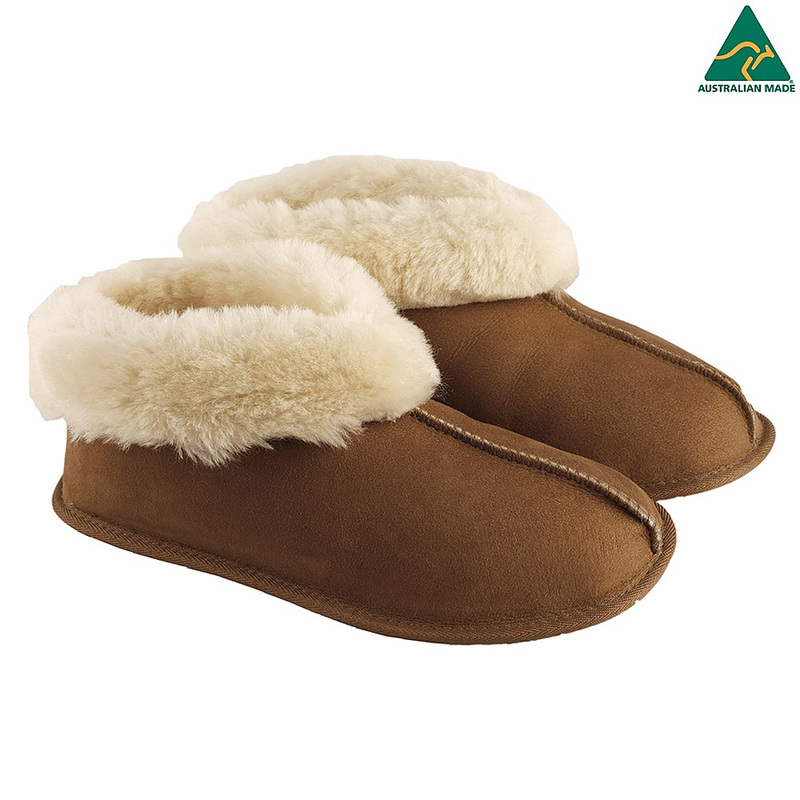 We use only the finest Australian sheepskin and our entire range is made right here in WA. The slippers have a leather sole. The slippers have a leather sole.